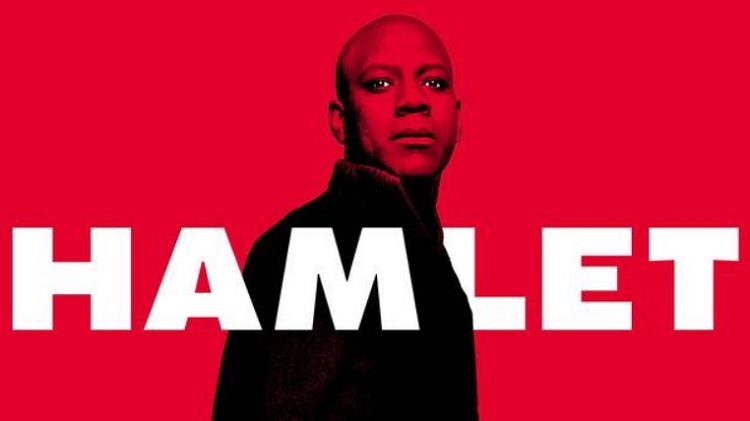 Maurice Jones (The Lifespan of a Fact) inhabits one of the greatest roles in the English language in the Chicago Shakespeare Theater’s production of Hamlet, directed by artistic director Barbara Gaines. Chances are you’ve read the play or seen one of the movie adaptations; you know some of the immortal lines (“To be or not to be?”), but if you haven’t seen Shakespeare’s masterpiece live on stage, then you haven’t fully experienced this thrilling tale of political intrigue, murder, madness and duels to the death. See why Hamlet remains one of the great works of art at this production at Chicago’s Courtyard Theater on Navy Pier.